Click on the icon below, and take a look at some great information on our ongoing tech tips. More tips coming soon, but we hope you can find information that will help you out. Don’t worry, if you get stuck or need help, we’re always happy to help! 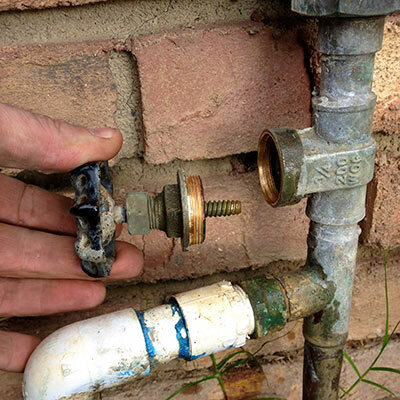 Why Do Gate Valves Break? Is your water main Gate Valve broken? Here are some common reasons why!